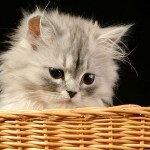 Cat Health Archives - For The Love of Cat! 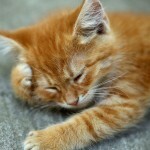 Information and advice for your cat's health problems. 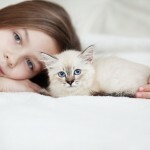 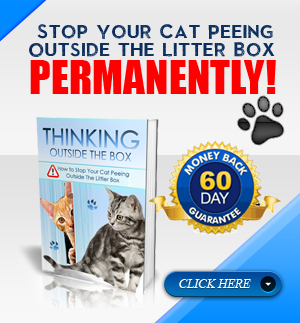 Cat Diarrhea: What To Do and What Causes It?